After testing this & a number of independent people also doing this test, I can confirm that a USB adapter rather than a USB cable sounds best. It seems to match, if not better expensive USB cables although it hasn't been auditioned against very expensive ones yet. 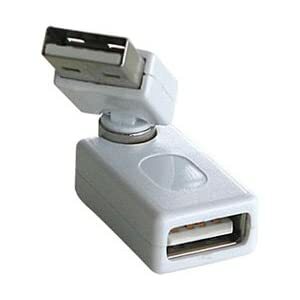 So here's what you need - for my devices - a USB B male to USB A male adapter.